To celebrate the BRAND NEW SEASON of Shalom in the City, of which I am one of the very lucky co-host, I thought I would post the very first Shalom-in-the-Home practice! 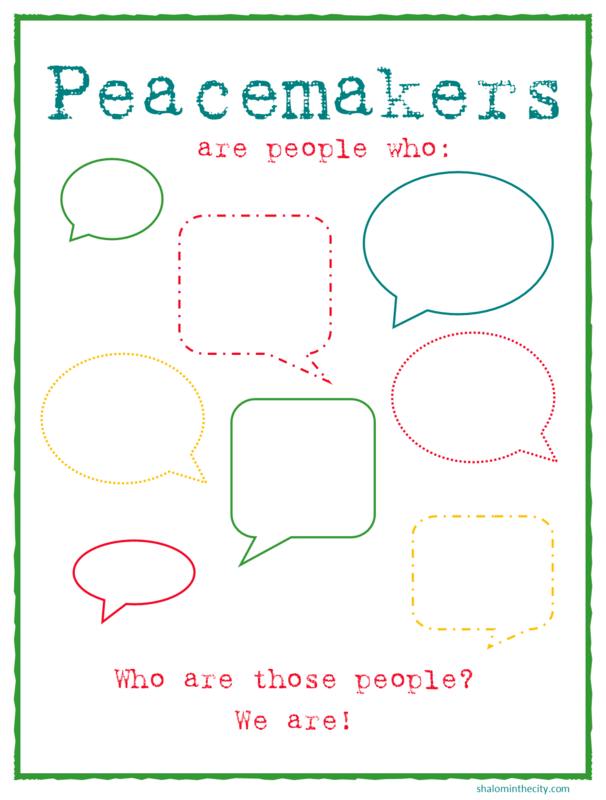 Use this printable with your family, your classroom, your Sunday School class, your art students, your Brownie troop, whomever, to begin defining what it means to be a peacemaker, a Shalom ambassador, in your home and community. And remember to listen to the first episode of our Hopeful Resistance season, as we pitch our tents in the land of hope! 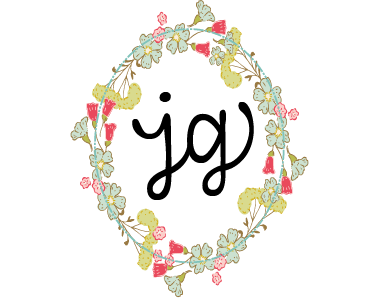 Love your blog and following you on Instagram and Facebook! And A Homemade Year is one of my favorites! Can’t wait to read your new book as well! Thank you for this lovely printable! Can’t wait to use it with my little ones!